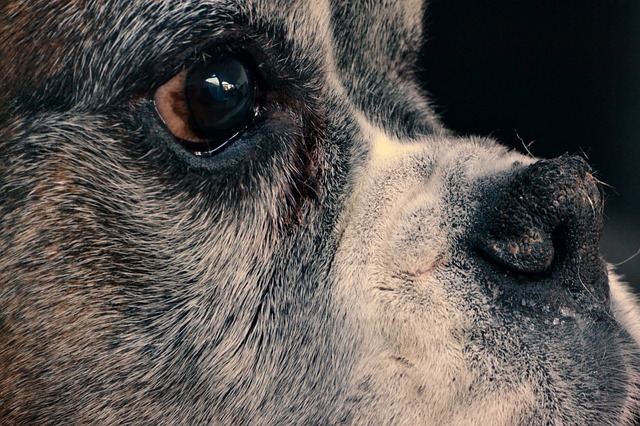 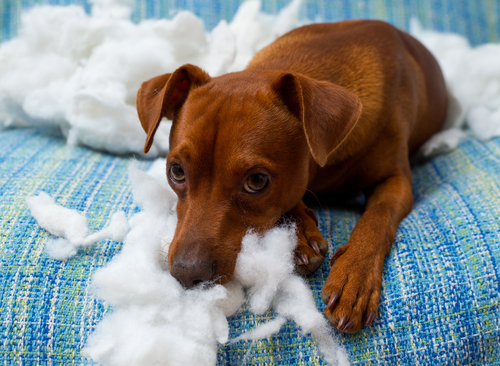 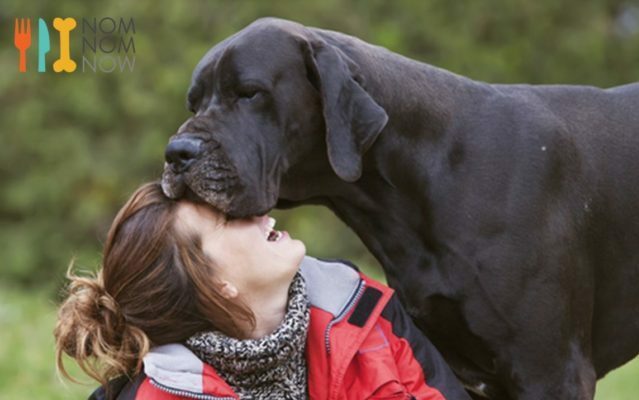 There are some people who prefer small, calm, non-shedding lap dogs. 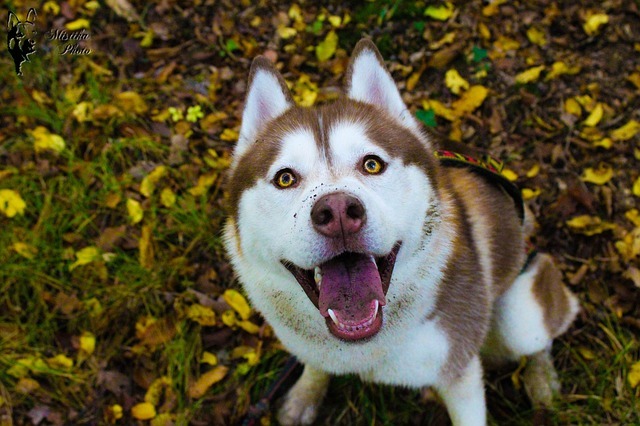 And then there are those people who love Siberians Huskies! 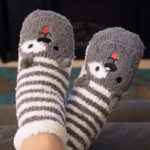 How could anybody not love the sassiness, style, and voice of the Husky? 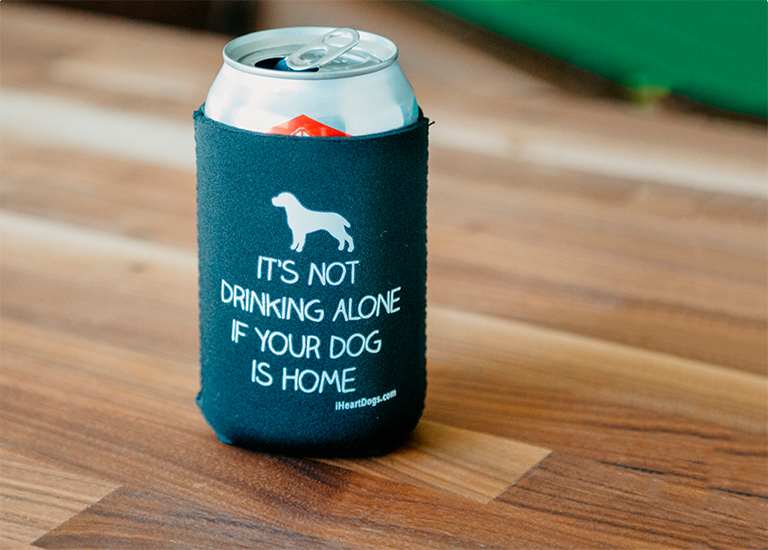 For the Husky lovers in your life, you have to find the perfect gift to match that Husky attitude, right? 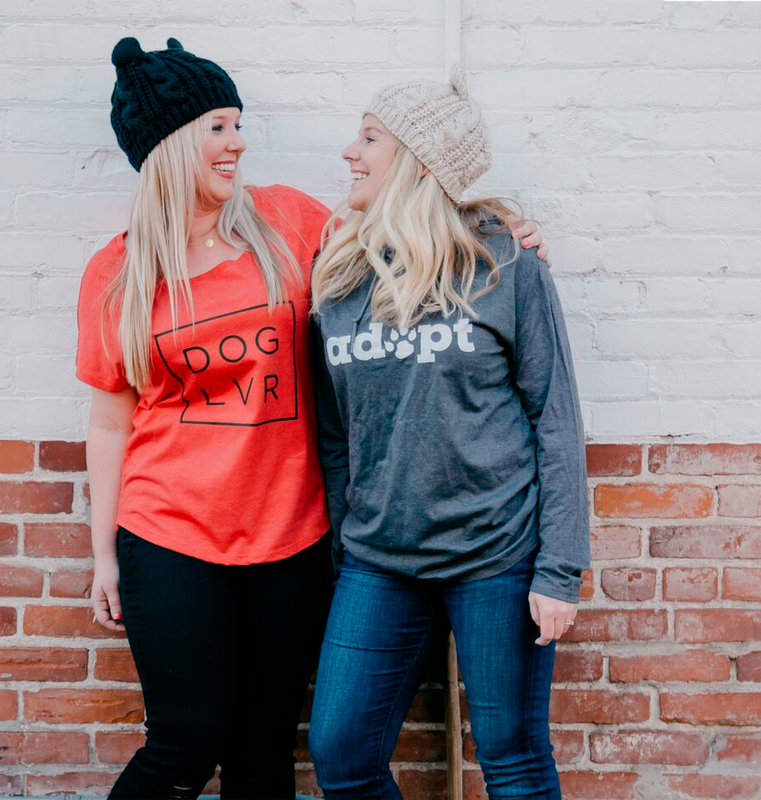 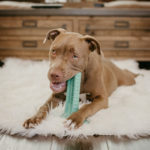 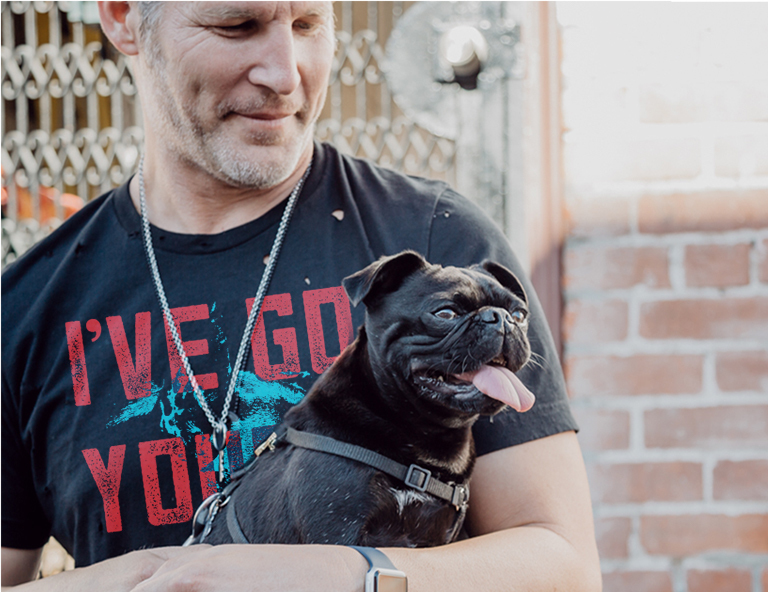 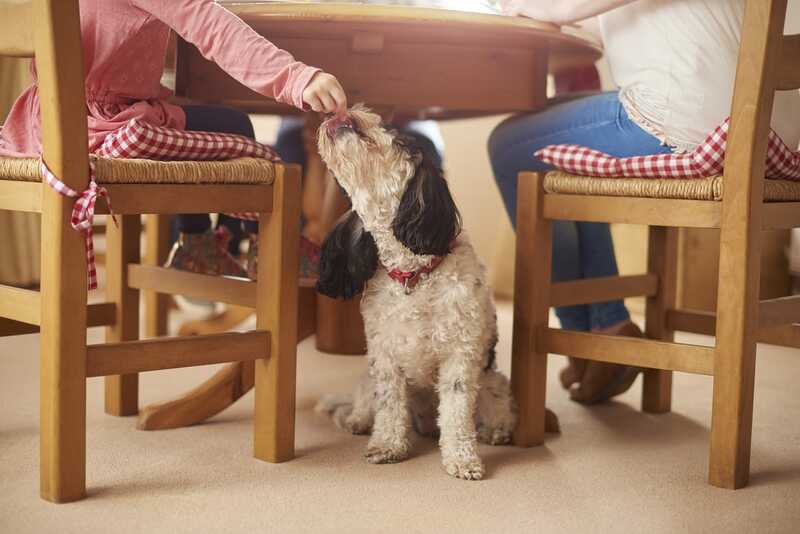 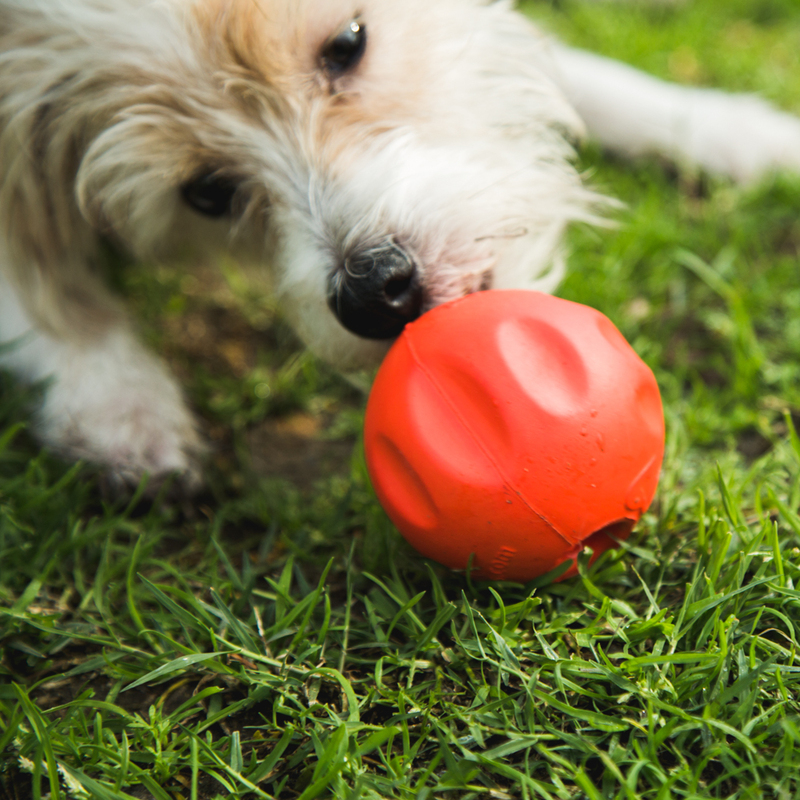 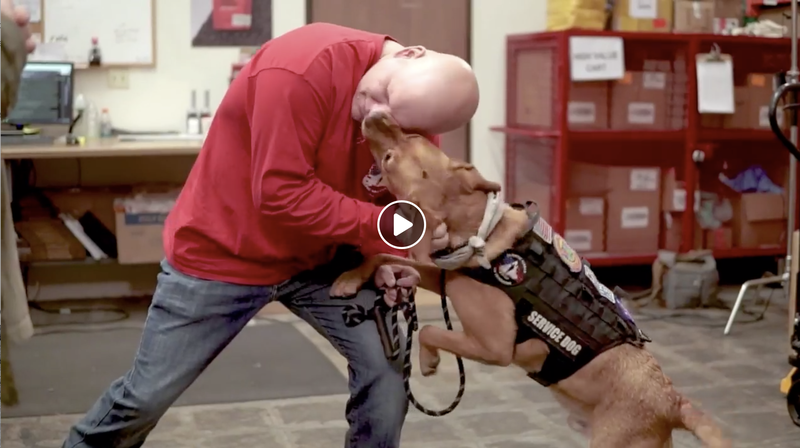 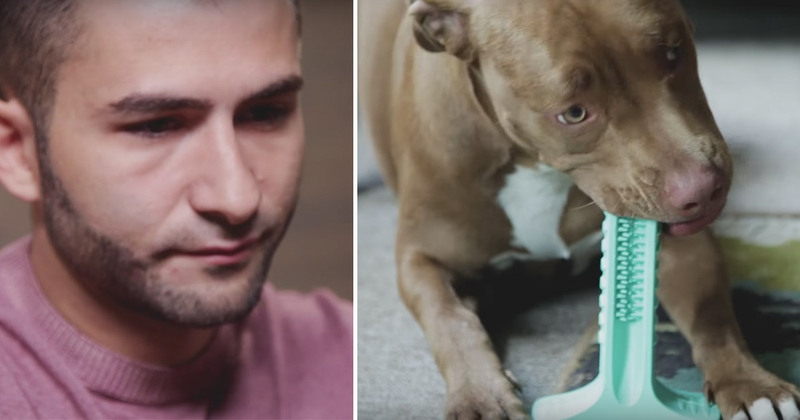 iHeartDogs has you covered this holiday season! 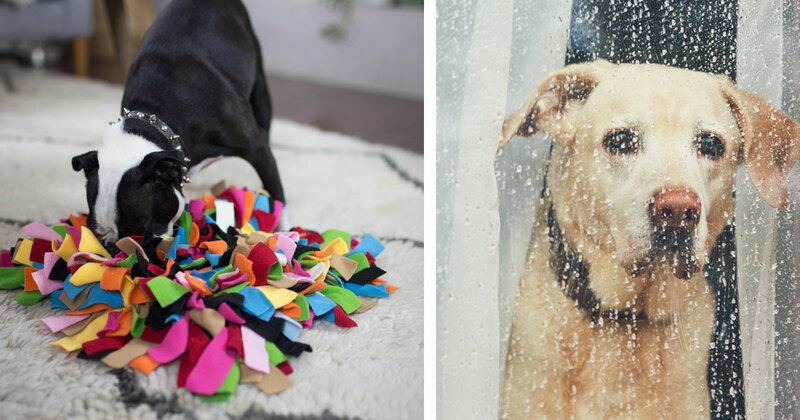 Here are 18 awesome gift ideas for the Husky lovers in your life. 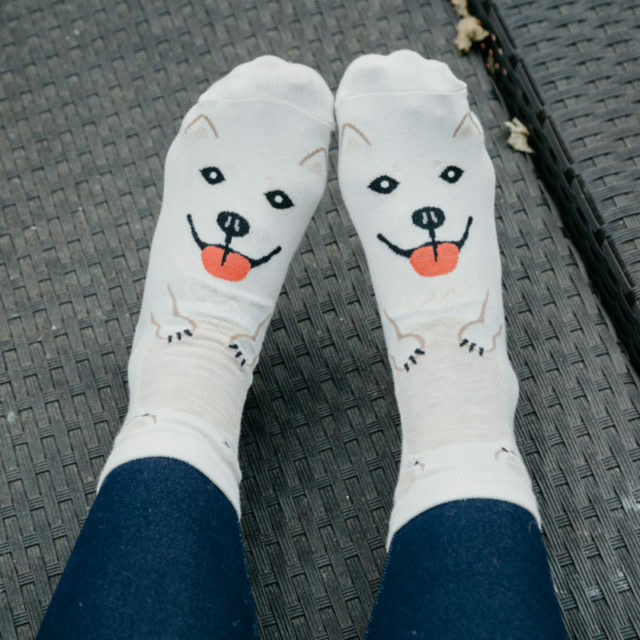 #1 – Off White Husky Print Socks, $6.99 Husky socks make a perfect stocking stuffer! 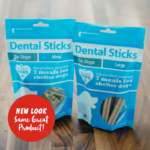 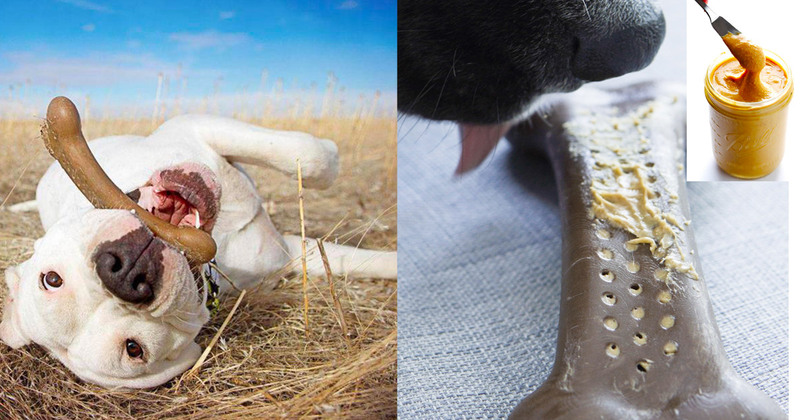 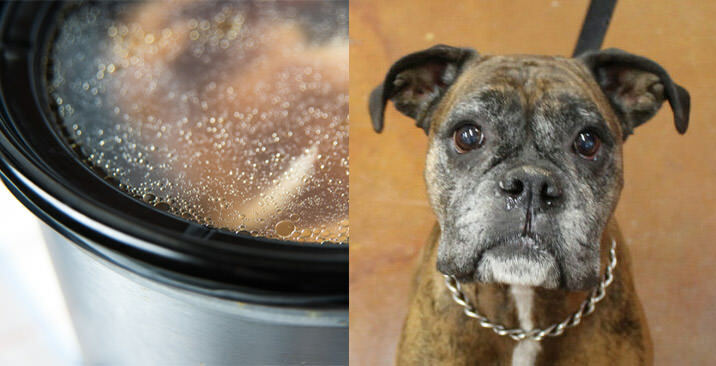 Limited Time Offer: Mix & match any 5 socks for $25 and you’ll feed 25 Shelter Dogs! 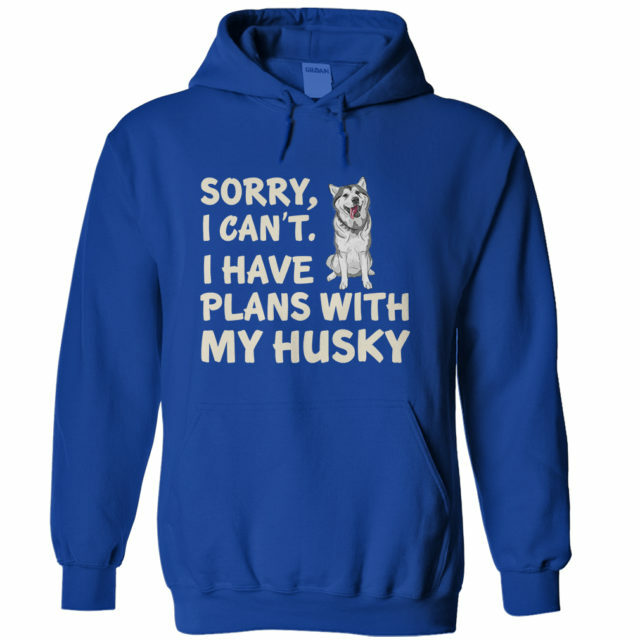 #2 – I Have Plans Husky Hoodie, $39.99–$43.99 I think we can all agree dogs are better than people. 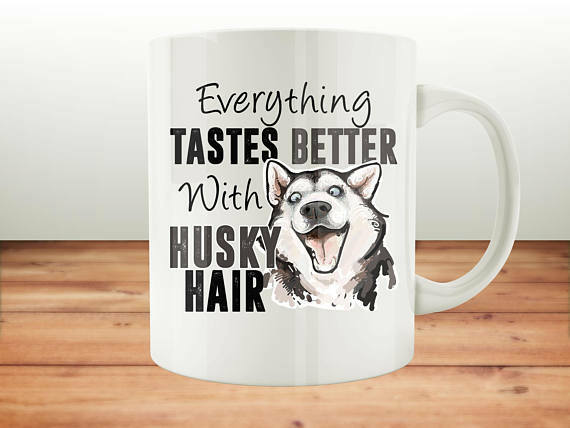 #3 – Everything Tastes Better With Husky Hair Mug, $15.95 It’s just added protein, right? 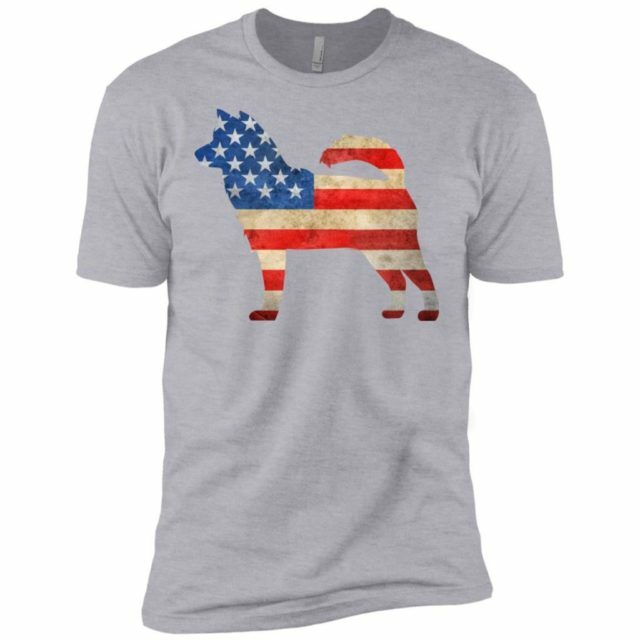 #4 – Vintage Husky USA Premium T-Shirt, $24.99–$27.99 Show your patriotic side with this tee. 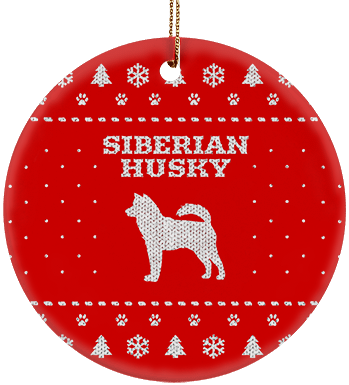 #5 – Siberian Husky Holiday Ceramic Circle Ornament, $9.99 Add some Husky love to your Christmas tree. 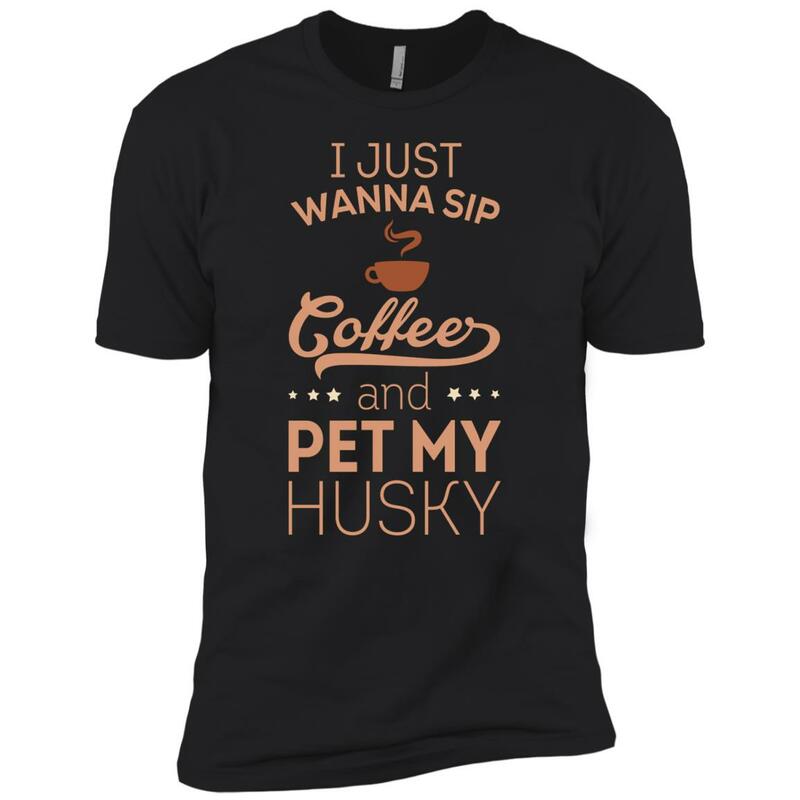 #6 – Sip Coffee & Pet My Husky Premium Tee, $24.99 – $27.99. 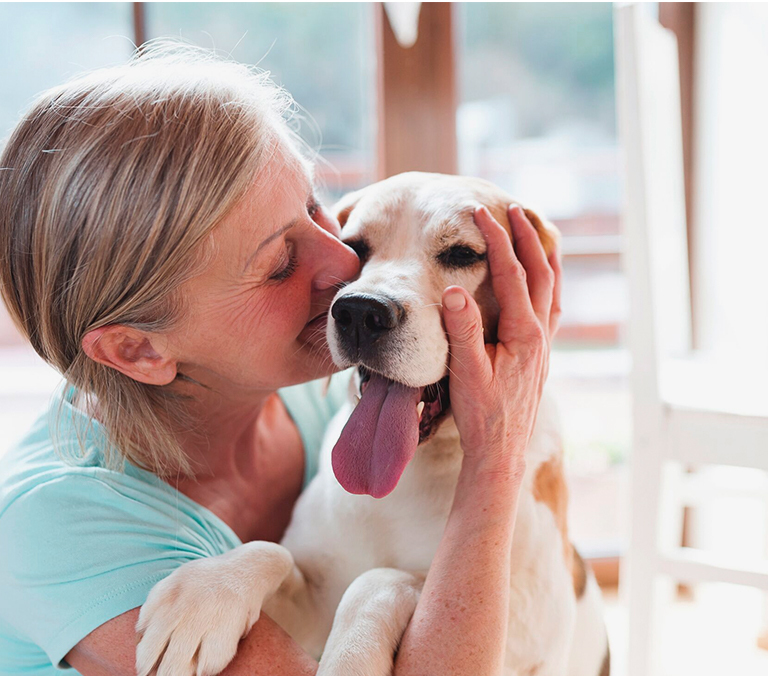 Coffee pairs well with Husky cuddles! 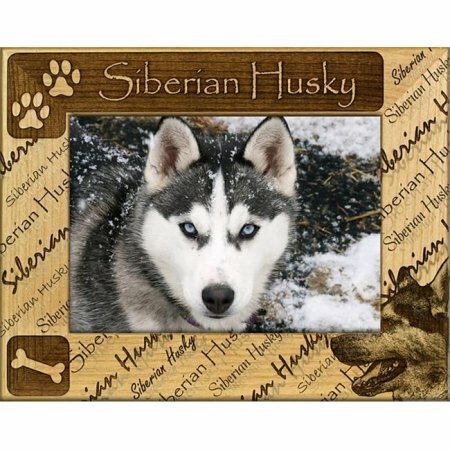 #7 – Siberian Husky, Alder Wood Frame, 5 x 7 In, $20.19 Frame your dog’s pictures in style. 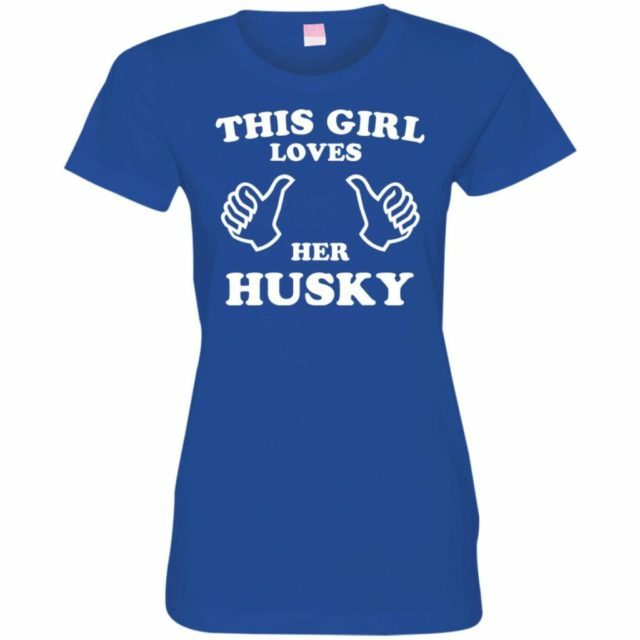 #8 – This Girl Loves Her Husky Ladies’ Premium T-Shirt, $24.99–$25.99 Show everybody how much you love your Husky with a tee. 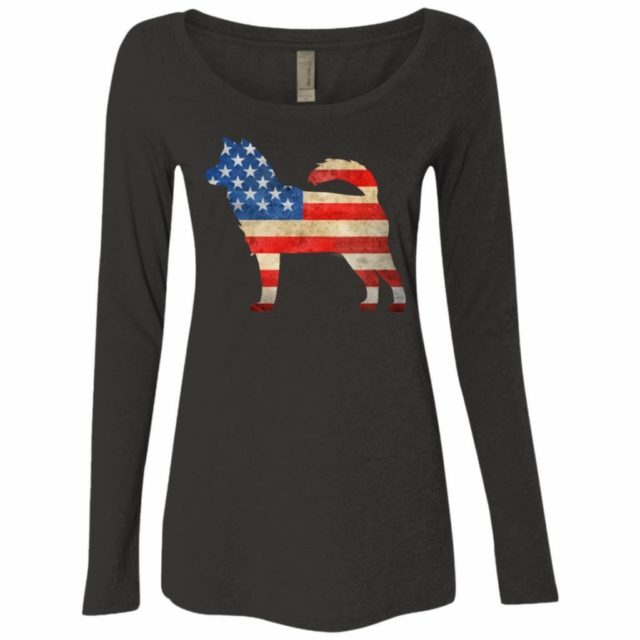 #9 – Vintage Husky USA Ladies’ Scoop Neck Long Sleeve Shirt, $24.99–$25.99 Sometimes you just need long sleeves. 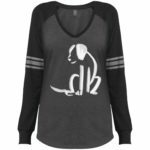 #10 – Husky Mix Christmas Ladies’ Lightweight T-Shirt Hoodie, $27.99–$28.99 Why should the purebred Huskies get all the love? 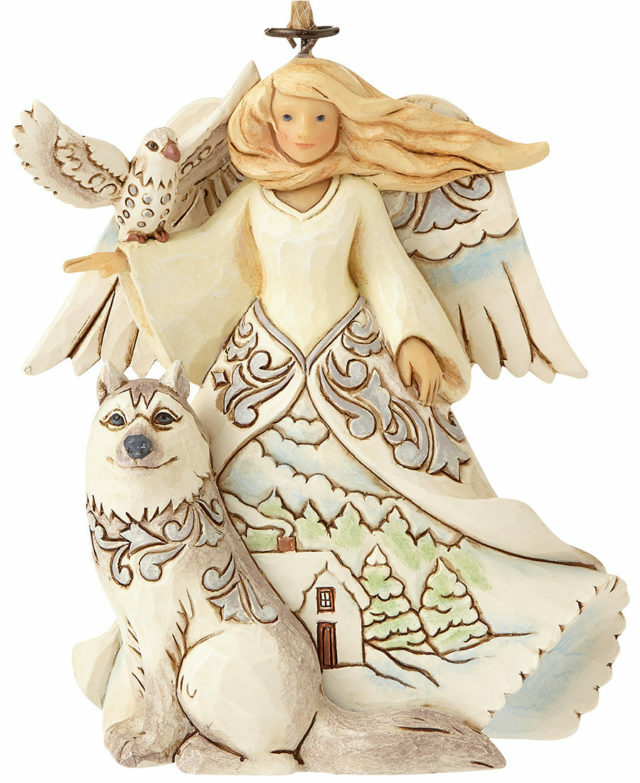 #11 – White Woodland Angel With Husky Hanging Ornament, $22.00 This beautiful ornament will class up your Christmas tree. 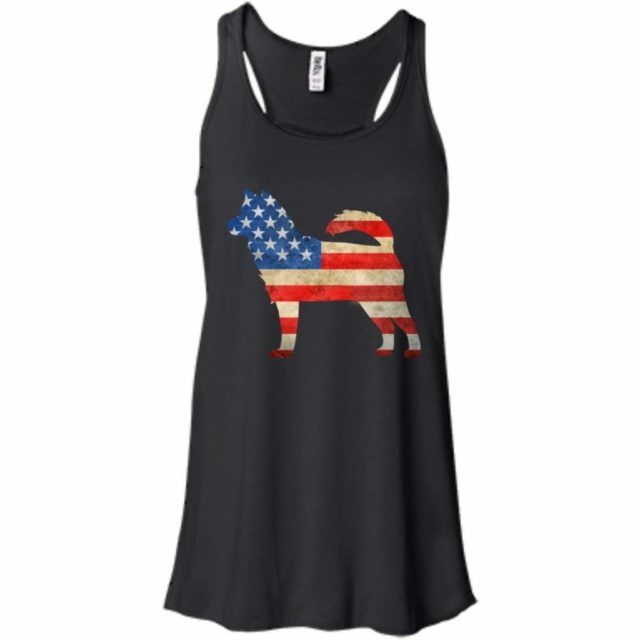 #12 – Vintage Husky USA Bella Fashion Tank, $22.99–$24.99 It’s perfect for the gym. 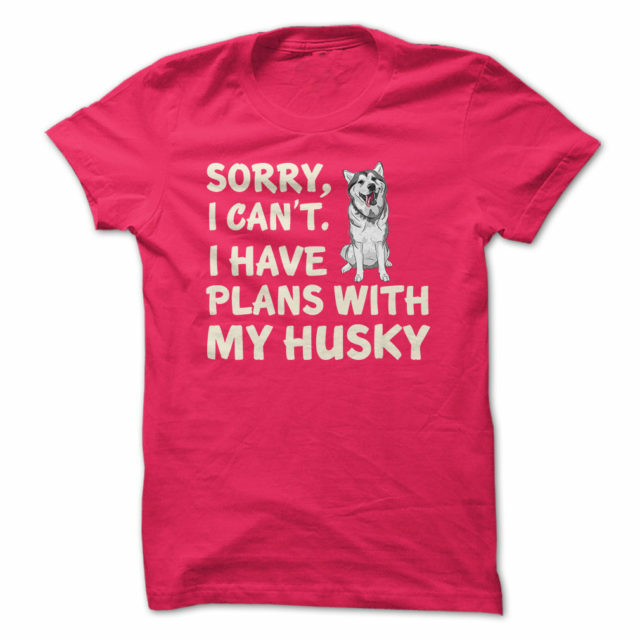 #13 – I Have Plans Husky, $22.99–$24.99 All dogs are better than people, but Huskies are the best! 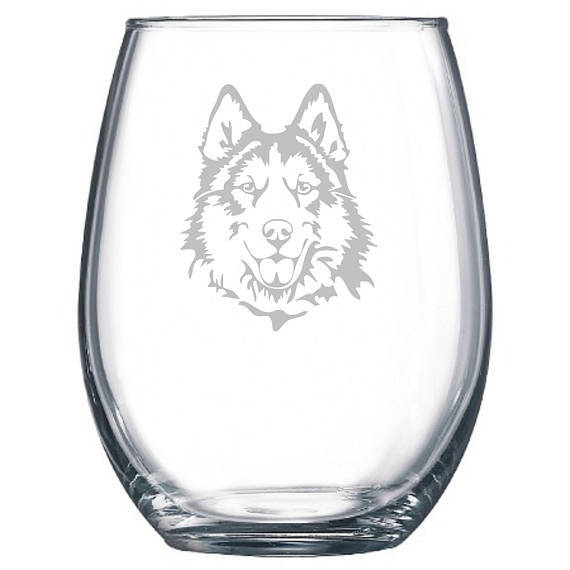 #14 – Siberian Husky Dog Lover Gift Wine Glass, $10 What a classy way to show your Husky pride! 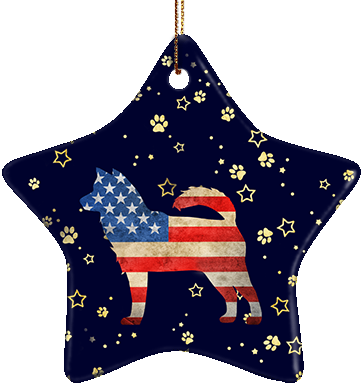 #15 – Husky USA Ceramic Star Ornament, $9.99 It’s a patriotic way to have a Husky on your tree. 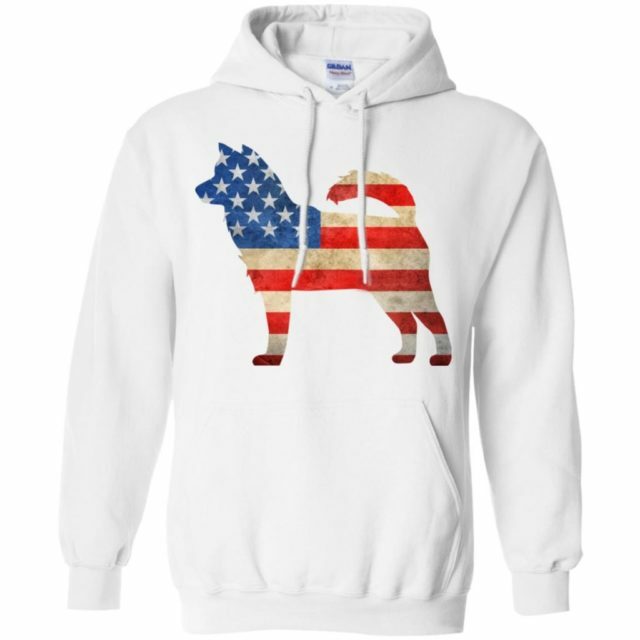 #16 – Vintage Husky USA Pullover Hoodie, $39.99–$44.99 Keep it simple with a patriotic hoodie!